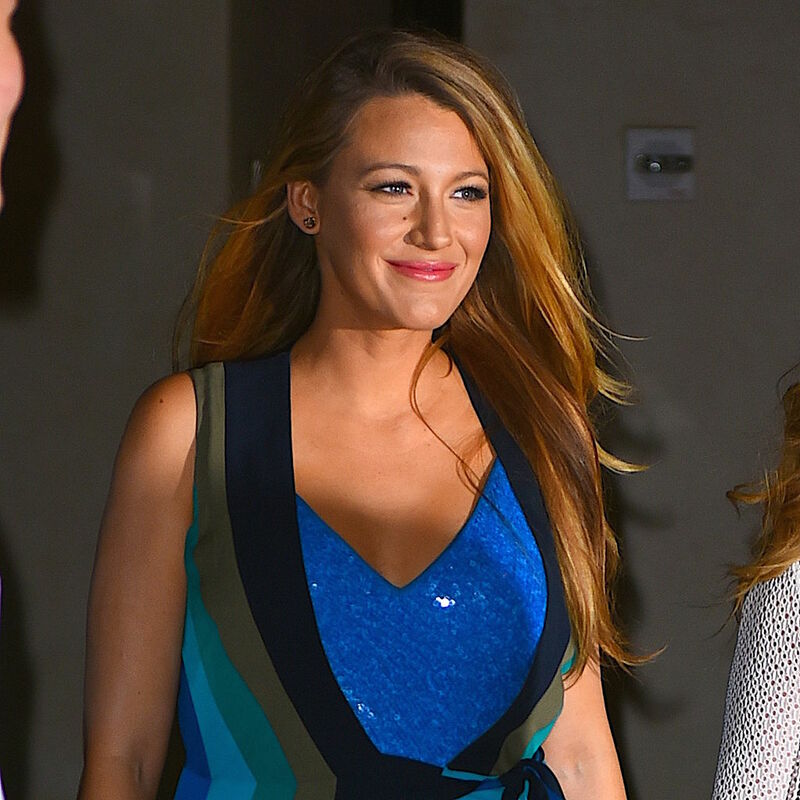 If there’s anyone who has continuously shown that they’re officially the queen of maternity fashion it’s the beautiful Blake Lively. From boho looks to this adorable pocketed mini dress and, of course, her envious Cinderella style at this year’s Cannes film festival, Blake is really proving that she’s a total fashion goddess. 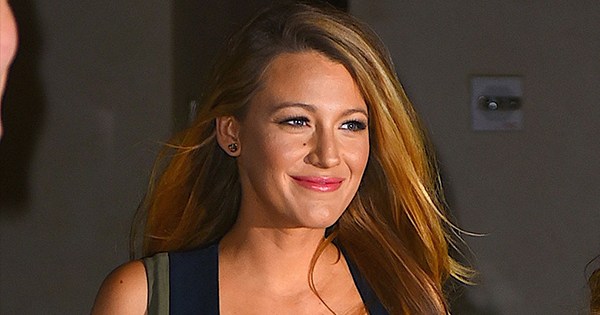 Now Blake has shown that she’s an expert at layering. But rather than just a shirt x cardigan combo, she’s opted to layer TWO dresses and she looks absolutely STUNNING. Isn’t she positively glowing? She looks so happy, confident, and beautiful. Also, can we take a minute to just say how much we’re living for her hair. That is some serious #hairgoals right there. But now let’s take a better look at that electric blue outfit. It seems that Blake decided to accessorise her look with a wrap around dress, letting it float around her. Also, those heels are so beautiful. Ugh, this whole look is just too flawless.